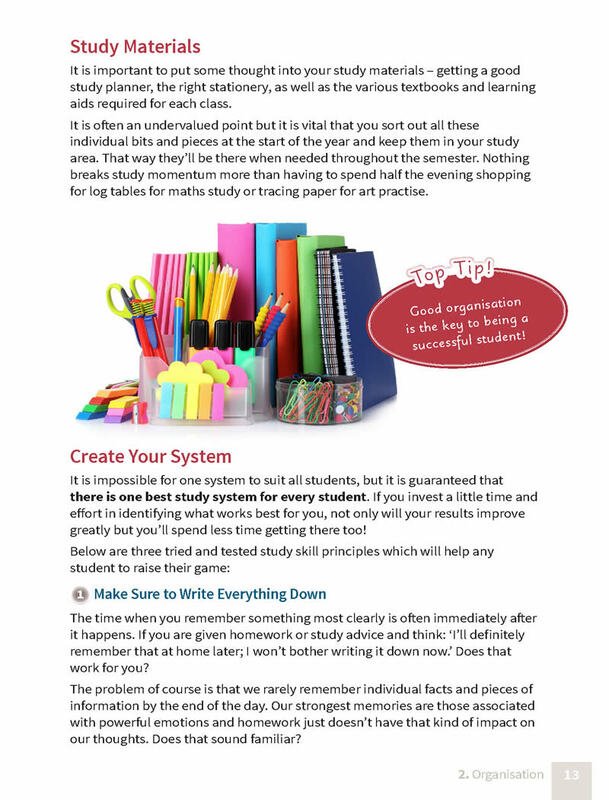 Read the Top 10 Tips section in Study Skills & Exam Essentials and you will gain vital information on how to succeed in eleven Leaving Certificate subjects. 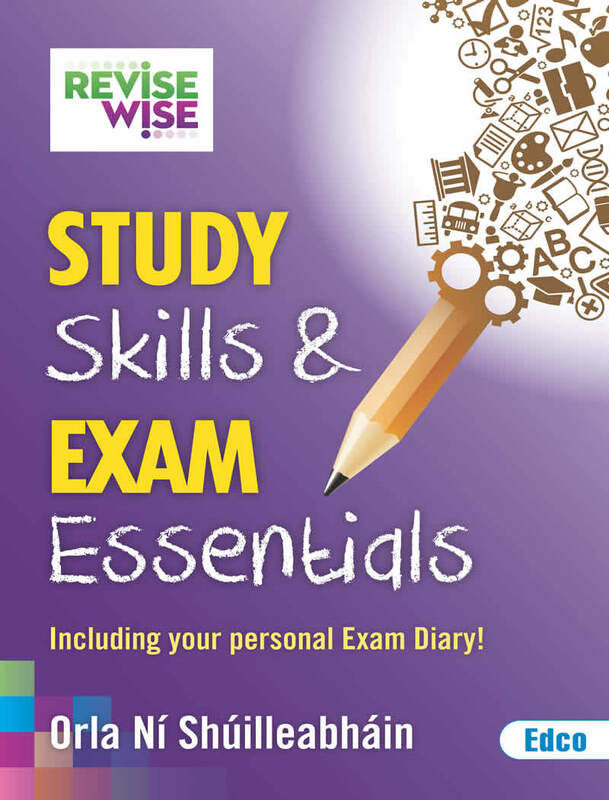 Parents can help their son/daughter prepare for the exams in many ways, including creating the best study area possible for them, making sure they eat healthily and helping their child to devise coping mechanisms to deal with stress. 1. 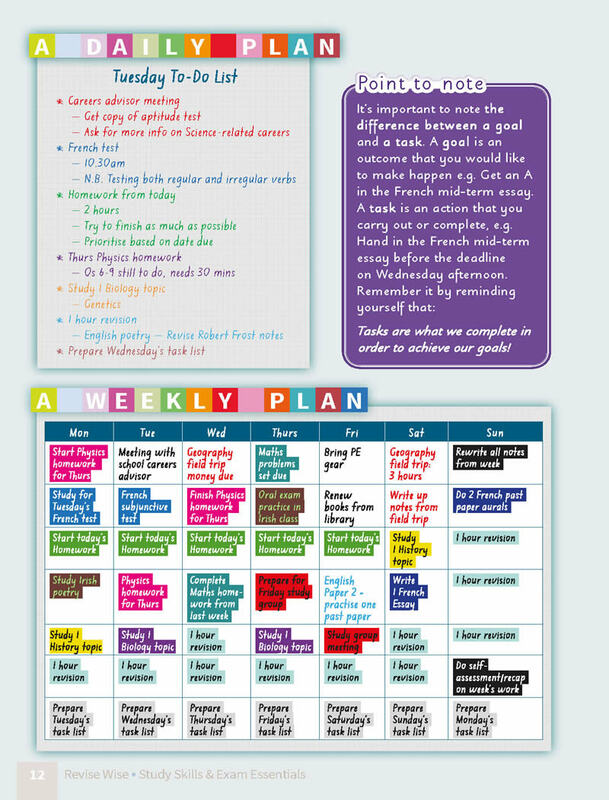 Good organisation is the key to being a successful student. 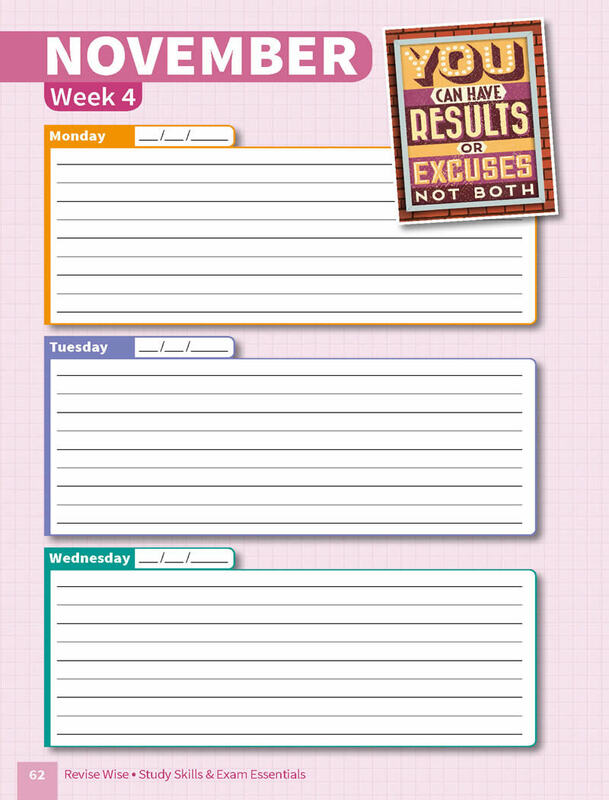 Plan your tasks using a study timetable, daily planners and to-do lists to help you maximise your time management and become completely organised. 2. 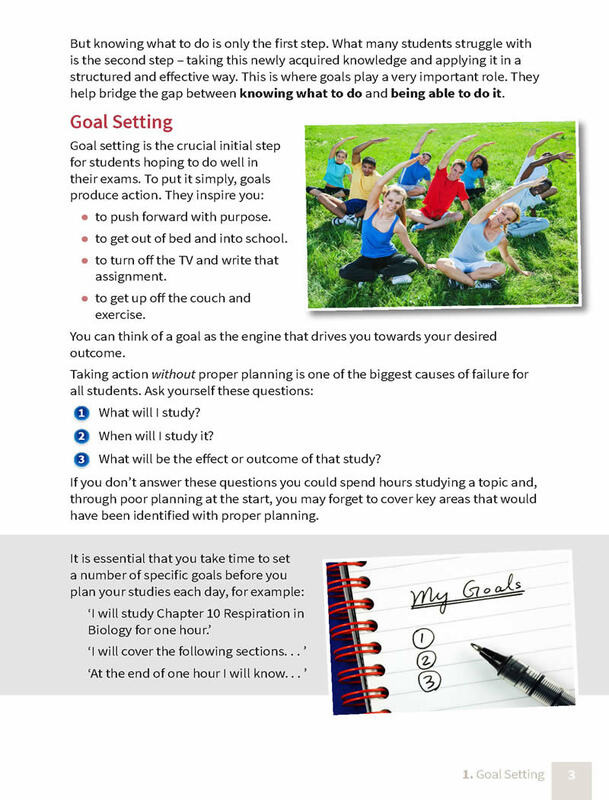 Creating SMART goals (Specific, Measured, Achievable, Realistic, Timely) will propel you forward with purpose and show you the way to reach your desired grades in the Leaving Certificate. 3. 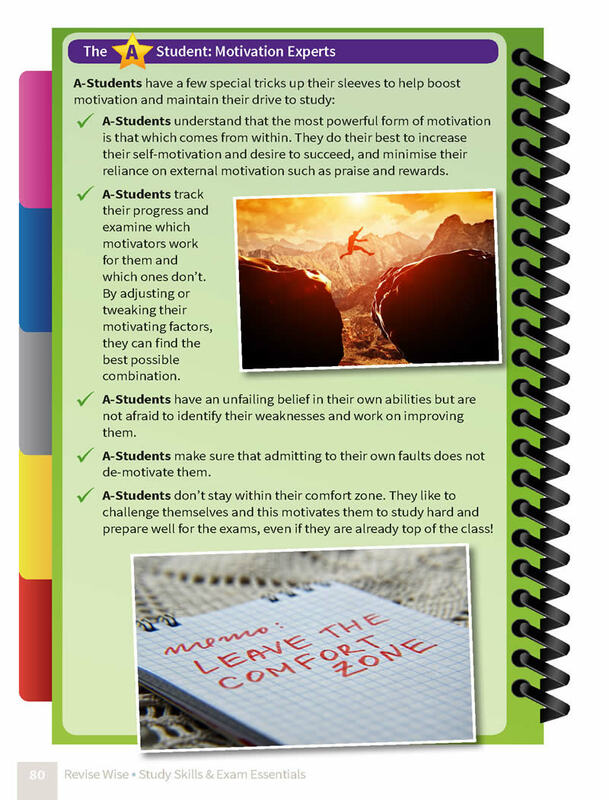 Identifying and breaking down common study blocks, such as practical problems with a part-time job or feelings of self-doubt and anxiety, can be the key to unlocking excellent results. 4. 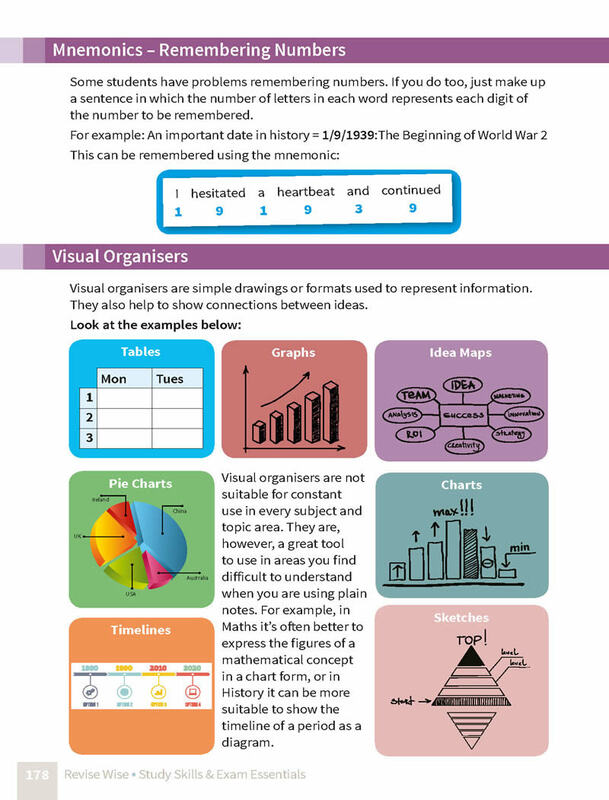 The five steps to quick and clever note-taking are to listen actively, select the relevant information, summarise it, organise it logically and ensure that it is easy to understand when revising. 5. Work out if you are an auditory, a visual or a tactile learner. 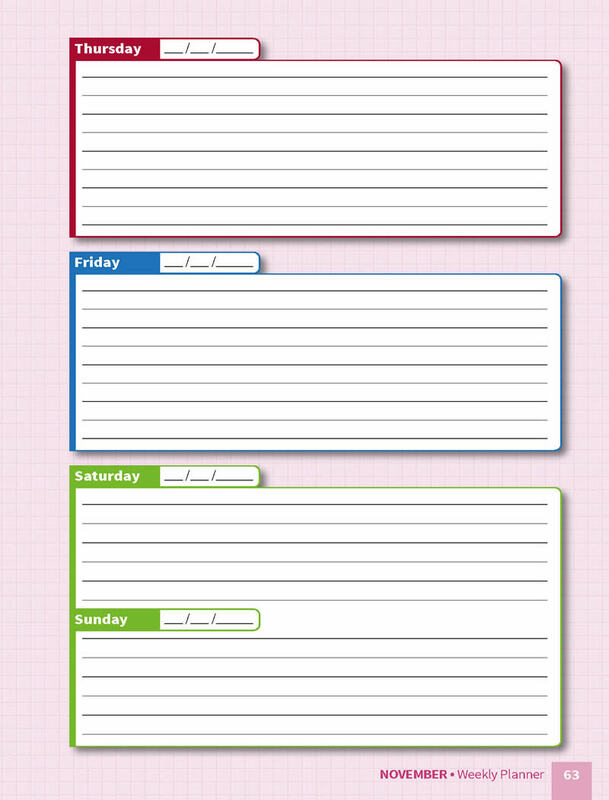 Then use the appropriate memory techniques – idea mapping, flashcards, acronyms, acrostics and so on – to make sure you are not wasting study time. 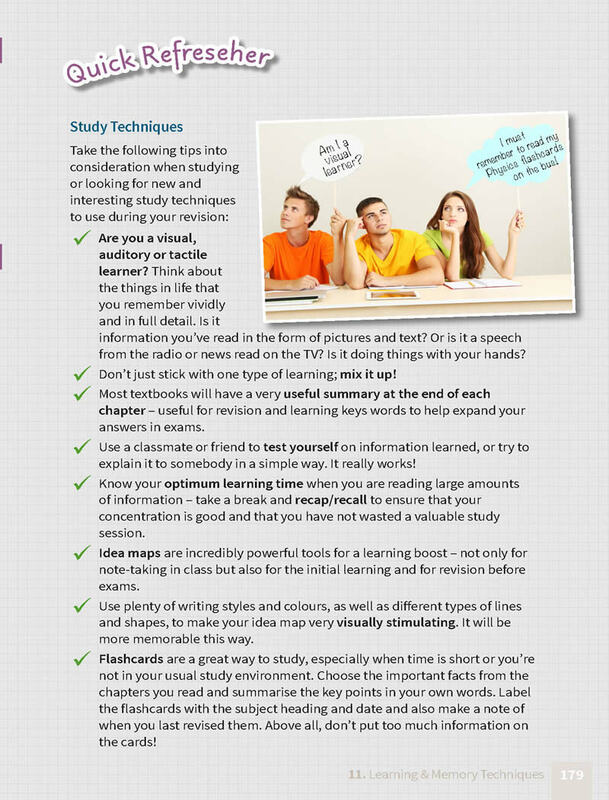 This will greatly improve your information recall come exam day. Orla Ní Shúilleabháin is a Study Skills Mentor at the Institute of Education, Dublin. She has taught at a number of schools in the greater Dublin area and has been teaching German at the Institute since 1985. A UCD graduate, she achieved her primary degree in German, French and Irish and was awarded a First Class Honours Higher Diploma in Education. 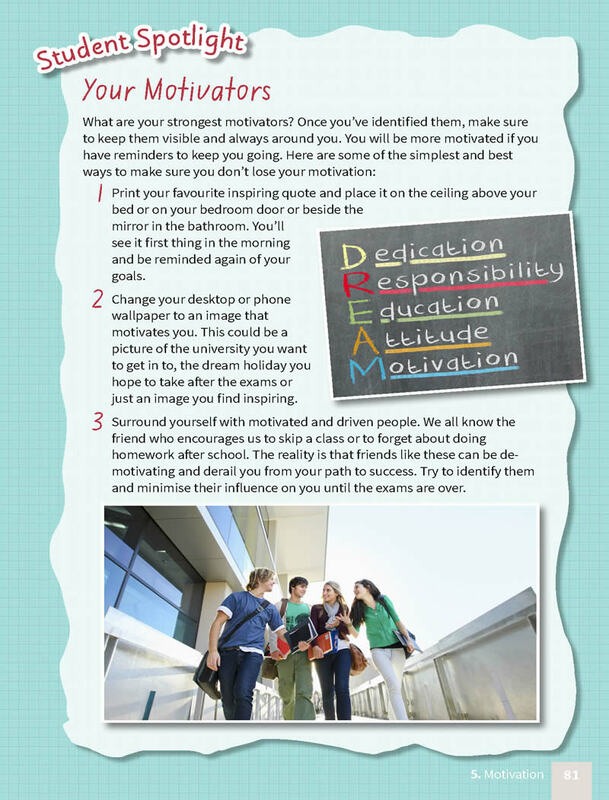 She regularly writes subject and study skills advice in the national media and produces the Examtimes study skills supplement in The Irish Times. She has also worked as a consultant on a number of educational publications and is a fully qualified Life and Business Coach, accredited by the European Coaching Institute. Her goal is to help students gain more confidence in their own ability and enhance their academic performances through effective study skills and motivational techniques.